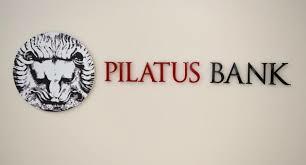 The European Banking Authority has issued a lengthy Recommendation, directed to the Financial Intelligence Analysis Unit of Malta, involving its major AML/CFT failures regarding Pilatus Bank. The Recommendation outlines the extensive work that the FIAU must undertake, to remedy its shortcomings and to comply with the European AML Directive. Readerds who wish to review the complete text of the Recommendation to the Maltese Financial Intelligence Analysis Unit (FIAU) on action necessary to comply with the Anti-Money Laundering and Countering Terrorism Financing Directive can access it here.